Global consultancy and outsourcing firm Accenture announced that it has completed its acquisition of Canadian financial services software firm Zafin, though financial details have not yet been provided. 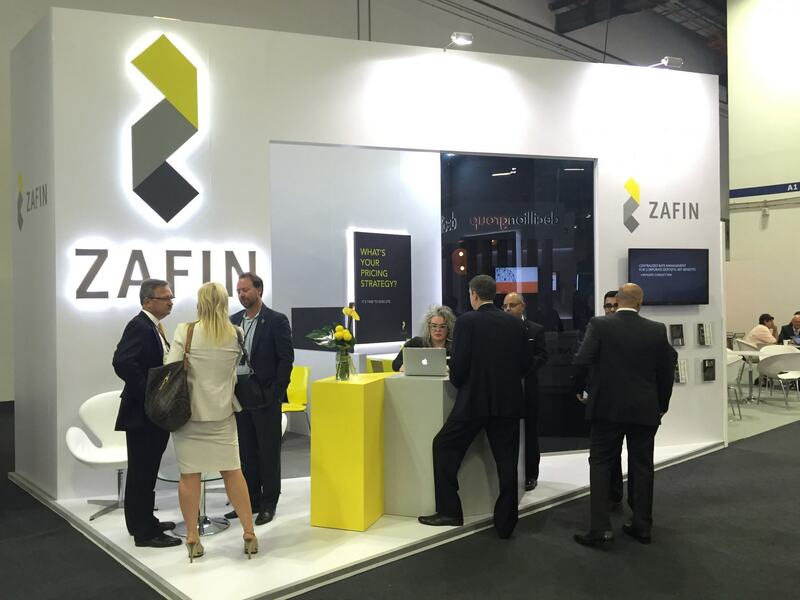 Under the deal, select employees of Zafin in Canada, India, and the UK have joined Accenture’s global financial services practice. 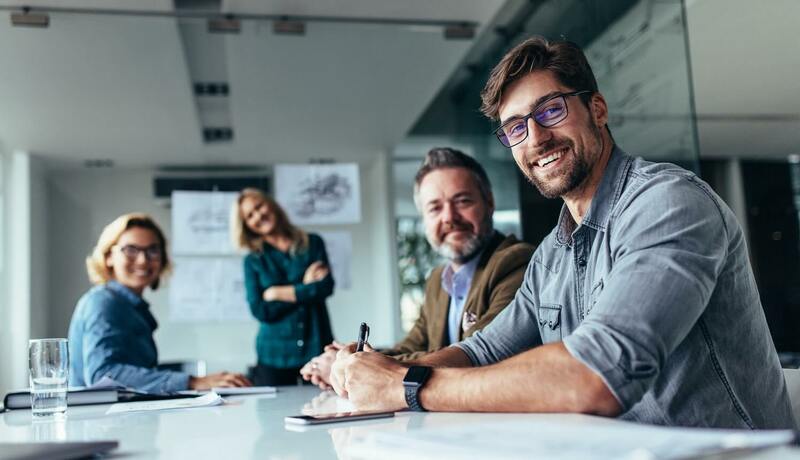 In a statement, Accenture said the acquisition gives it additional technical integration and development capabilities that will help financial institutions to improve their pricing, personalization, and product configuration, without having to replace their legacy systems. Established in 2002, Zafin is a financial services software that drives relationship pricing, bundling, and rates management strategies for global financial institutions.